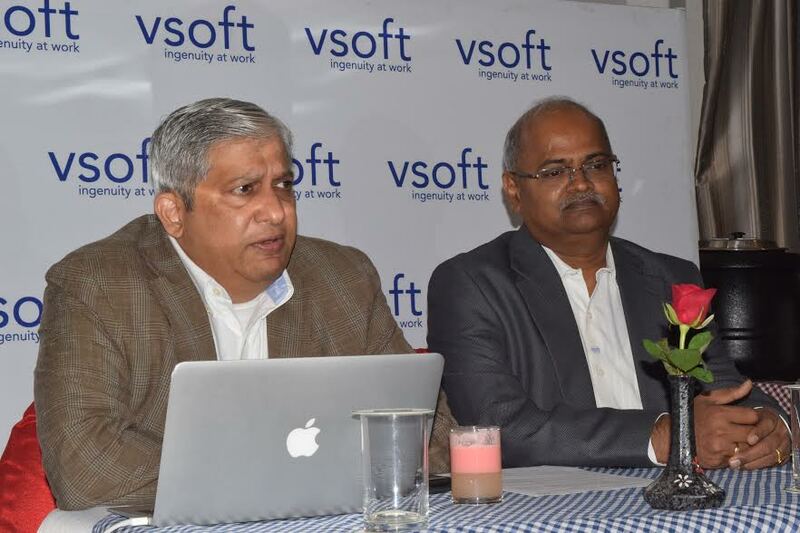 Bhubaneswar: To ensure a far more efficient agricultural loan infrastructure for Indian Farmers, VSoft Technologies,a global provider of information and technology solutions for financial institutions,has today announced their breakthrough‘ROOTS’ softwarethat runs Rupay Enabled Kisan Credit Card (KCC).Currently, Farmers who are members of Primary Agricultural Credit Societies (PACS)don’t have access to real-time money because they are not connected to the National Financial Switch (NFS) and the payments& settlements system. ‘ROOTS’addresses this by storing all their information online (even linking to their Aadhaar-seeded account), ensuring faster processing of agricultural loans as eligibility checks are done in real-time. Odisha became the first state for the implementation of ‘ROOTS’throughOdisha State Co-operative Bank that deals with 17 District Cooperative Central Banks (DCCBs), 360 Branches, 2500 Primary Agricultural Credit Societies(PACS) and caters to over 53 Lakh agriculture families. As a result of this, Odisha is the only state to have 2500+ PACS with digitized data now linked to a Core Banking Platform. 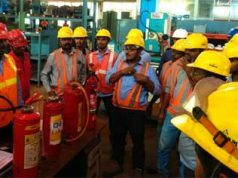 Speaking at the occasion, Mr. Murthy Veeraghanta, Chairman and CEO, VSoft Technologies, said “The future is in a digital world, and today, that future gets a little bit closer. VSoft’s domain experts with decades of experience in banking and technology have achieved breakthrough innovation in building a unique software, ‘ROOTS’ for cooperative banks by ushering flexibility and transparency in KCC loans for farmers. Built on a very simple notion, ‘ROOTS’ provides PACS members the much needed access to the rest of the banking system. The Savings account is seeded with the farmer’s Aadhaar Card in order to verify identity.